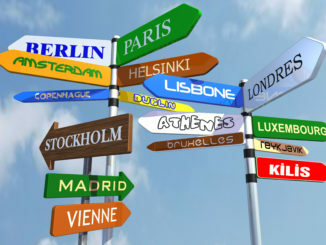 The number of Irish students going on Erasmus is at a record high with about 3,200 students going on the exchange programme each year whilst the country takes in about 6,300 from other European nations according to The Higher Education Authority. 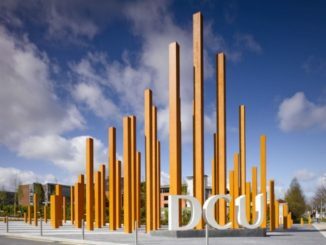 DCU is one of twelve higher level institutes in Ireland that has been awarded with an Erasmus+ International Credit Mobility Programme. 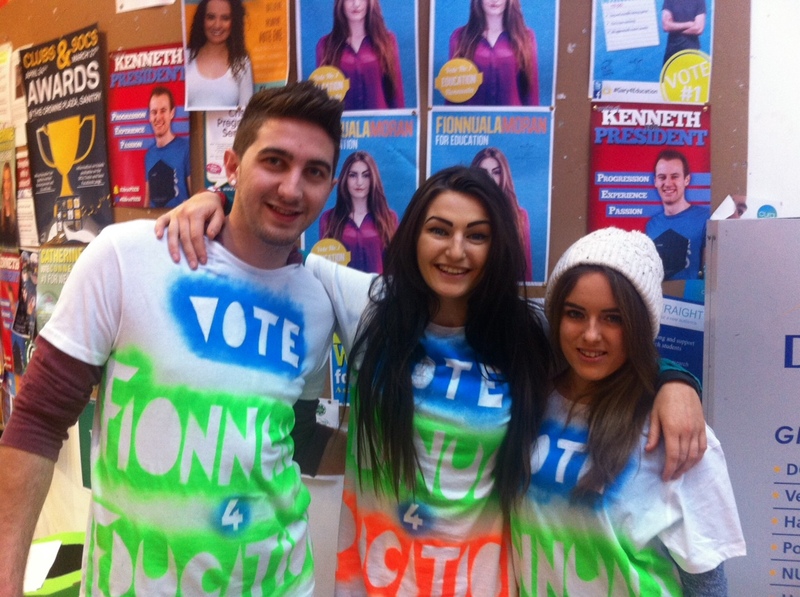 Education candidate Fionnuala Moran on why she’s the best candidate to get your vote in this week’s elections.